These are the first pair of shoes I ever owned for recreational running. I ran my first half-marathons in these shoes, 2010-2014. These shoes carried me through the winter of 2015, in preparation for my first marathon. These shoes were worn for too long in 2016. 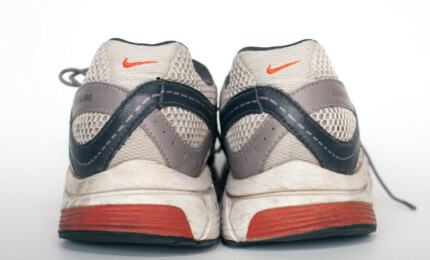 I ran at least half a dozen races in these shoes and retired them to navigate South-East Asia. 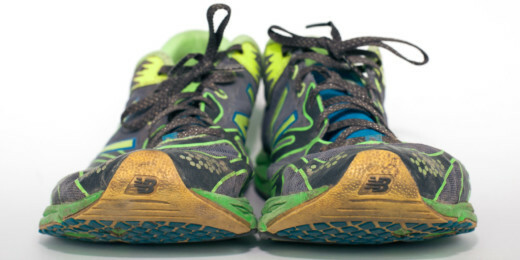 These shoes carried me to the Black Rock Desert, where I completed the 2016 Burning Man 50K, my first ultra-marathon.